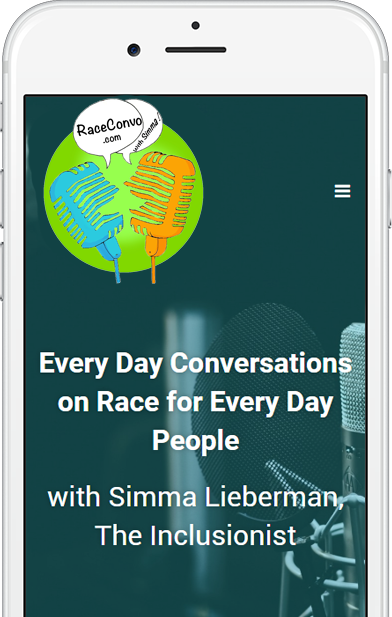 Everyday Conversations on RaceforEveryday People is a podcast that brings people together across race and culture for open comfortable conversations about race in a casual setting to close the racial divide. We are a country and a world divided by race, but we don’t have to be. We can change it. Most people are afraid to talk about race, except within their own group. They either don’t want to hurt people’s feelings, or say the wrong thing and be called racist, or they’re afraid of being discounted and trivialized by people who are racist. So often people say nothing and avoid each other. 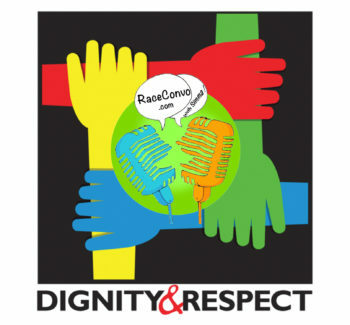 It takes time and money, to provide a quality show and demonstrate how to have a cross-race conversation. These conversations are possible, essential and urgent for our survival. 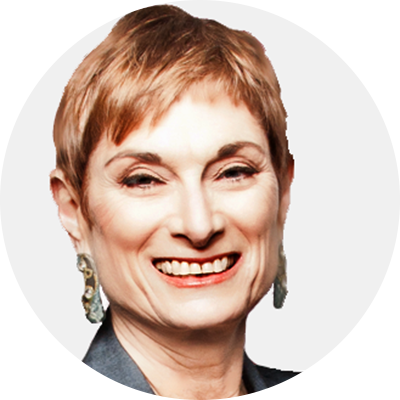 We help leaders build inclusive cultures that last from start-up to scale. The goal of our team is to always add value, add more joy in diversity, and move your business to it’s greatest success. 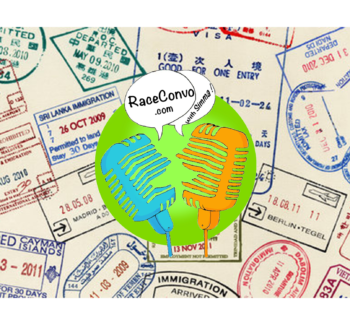 We have two guests from different backgrounds who share stories, thoughts on race, perspective on current social issues and pop culture happenings. 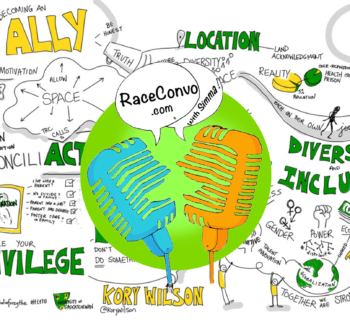 We show that conversations about race are possible, urgent and essential for survival. 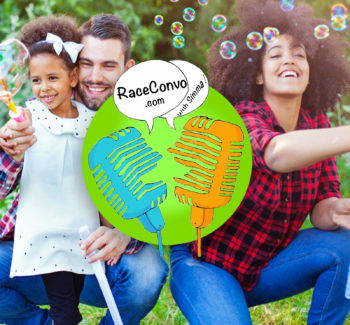 Every day Conversations on Race for Every Day People brings people together across race and culture for open comfortable conversations about race in a casual setting to bring race to the people. Our mission is to disrupt the way race is talked about, break racial silos and have a global impact on how people see each other.